We call this the A, B, C smoothie. Why? because of the ingredients, apple, beet, and carrot. Plus, it’s as easy as A, B, C to prepare. 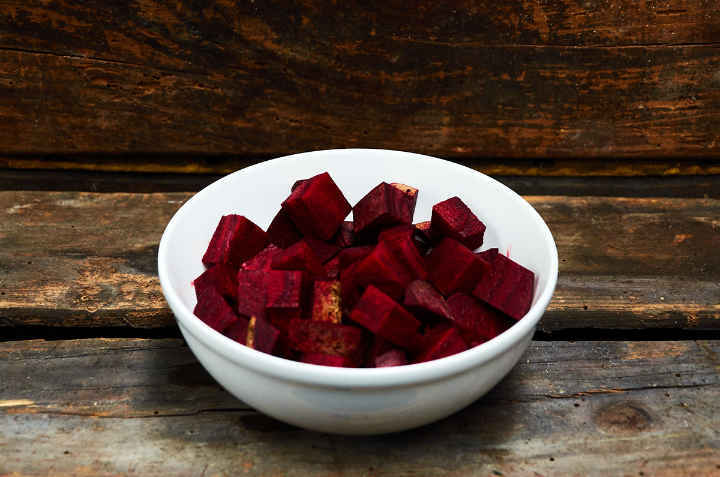 Beet gives it an earthy, rich, naturally sweet flavor. 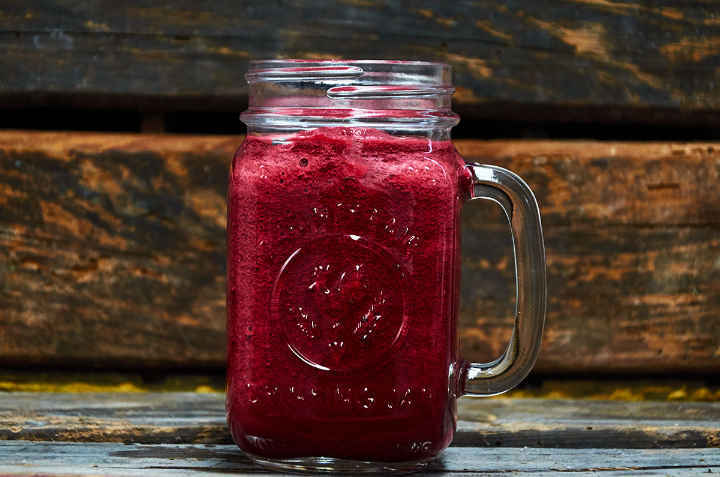 This smoothie is prepared with pure fruit no filler. 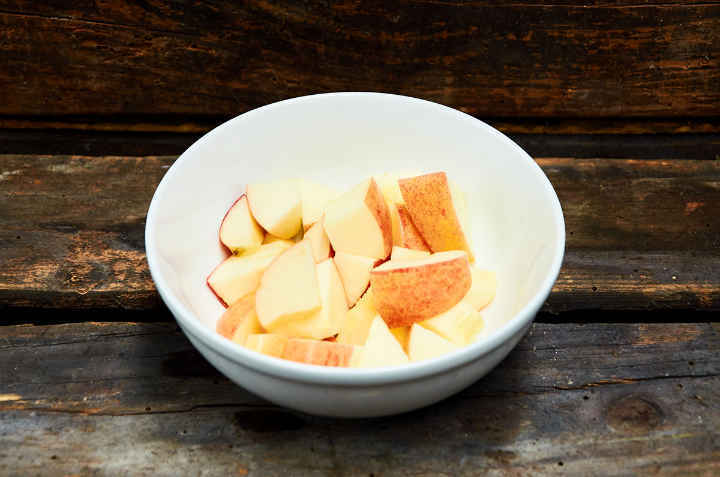 Wash the apple, beet, and carrot well and peel. 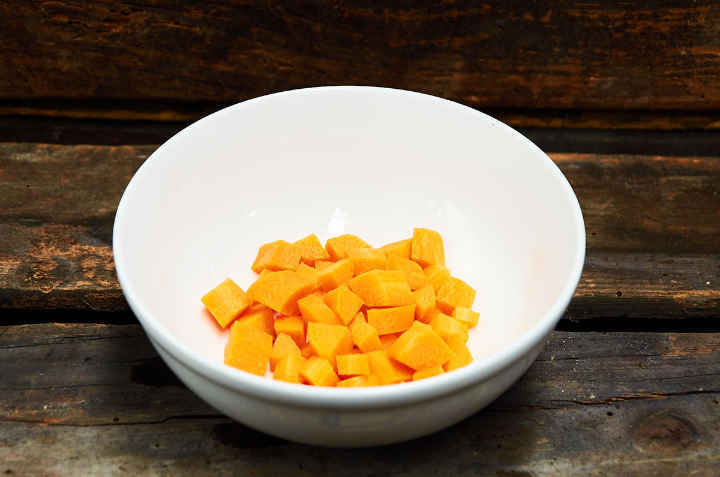 Chop the apple, beet, and carrot into small pieces which ensures a smooth texture. 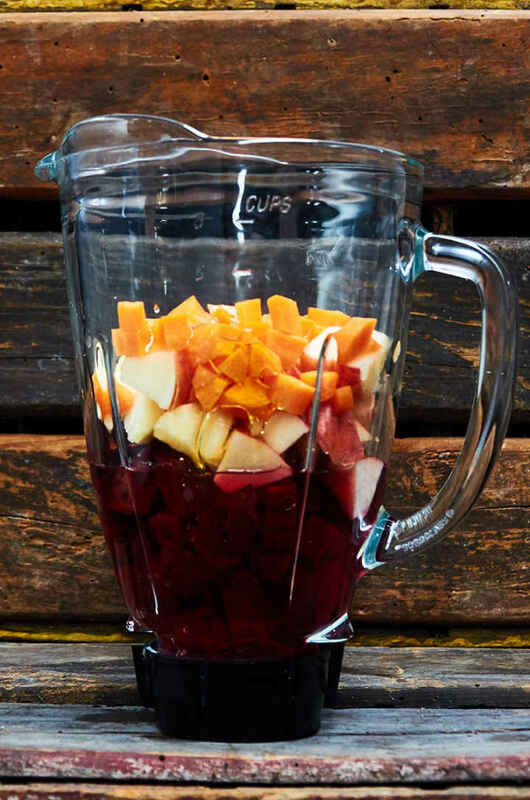 Place all of the ingredients into your blender and blend on high for 1 to 2 minutes. Add 1/4 cup water if your smoothie is too thick. Serve immediately and enjoy. Think of it as a super tasty nutrition bomb packed with nutrients and fiber. Although, we drink it because it tastes good. If you have kids who don’t like to eat fruits and vegetables this a great way to sneak some into their diet. Sometimes you are just not in the mood for a smoothie you would prefer juice. So, to turn your smoothie into juice just blend with 2 cups of water then strain through a fine strainer. With the back of a spoon press on the pulp in the strainer to squeeze out all of the flavor and nutrients. 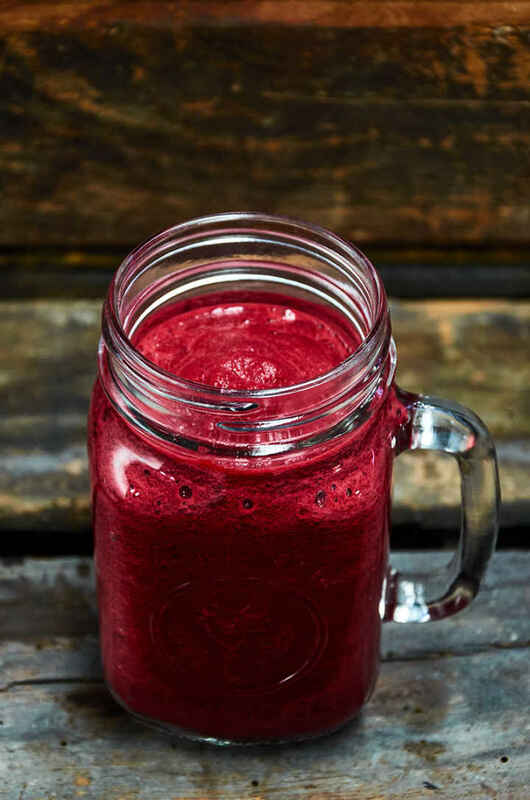 Easy, healthy, raw apple, beet, carrot smoothie with a touch of honey. Enjoy its earthy, rich, naturally sweet flavor. A tasty, healthy kid-friendly drink option. 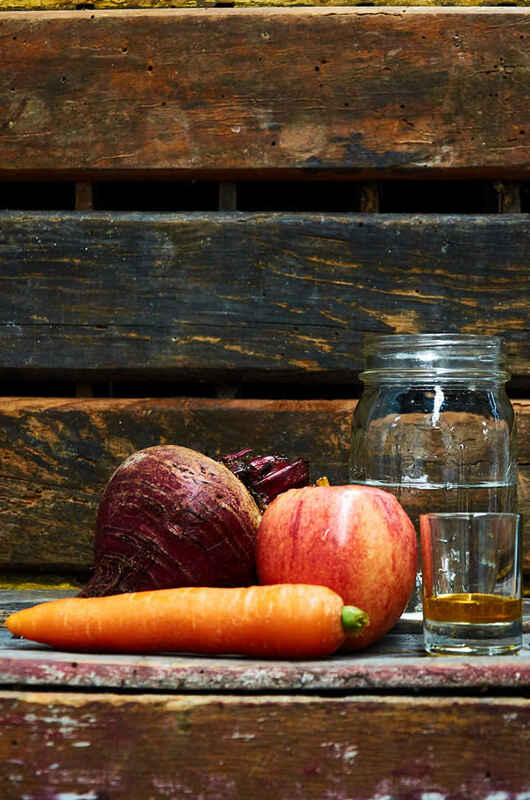 Wash the apple, carrot, and beet well. Peel the carrot and beet. Peel the apple is desired. Chop all into small pieces. Place chopped ingredients in blender with water and honey. Blend on high until very smooth. 1 to 2 minutes depending on the power of your blender. If your smoothie is too thick for your liking, blend with an additional 1/4 water. Blend with 4 ice cubes for a chilled smoothie. To make a creamy drink add 2 tablespoons of unsweetened yogurt. Mexico has a great variety of natural drinks that are great alternatives to sodas. 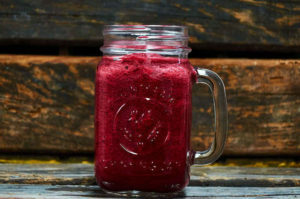 I call this an “anti-aging” smoothie because it’s so full of antioxidants! Also, I’ve grated the ingredients before making the smoothie and it makes the texture a lot better. Love the recipe!